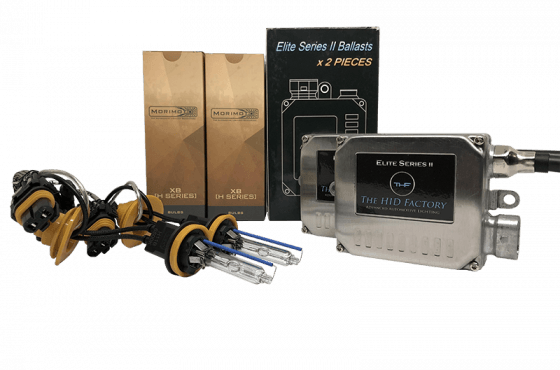 ACCLAIMED: Morimoto THF Elite Systems are recognized in the auto lighting industry as being among the best HID conversion kits available on the aftermarket. You might find a cheaper “solution” online, but buyer beware — you get what you pay for. 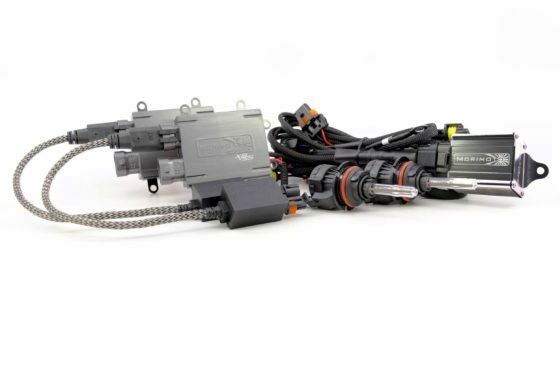 We put this 9003/H4 HID conversion kit to the test, and nothing about it disappointed. But don’t take our word for it. 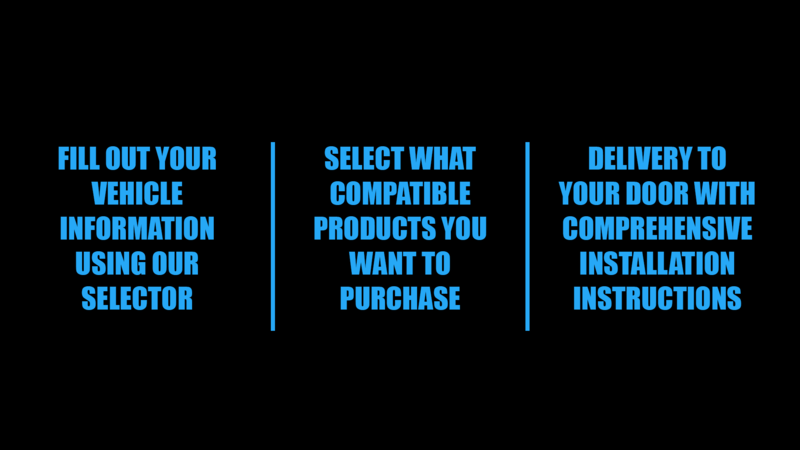 Check the specs and read the Reviews from real customers like you. 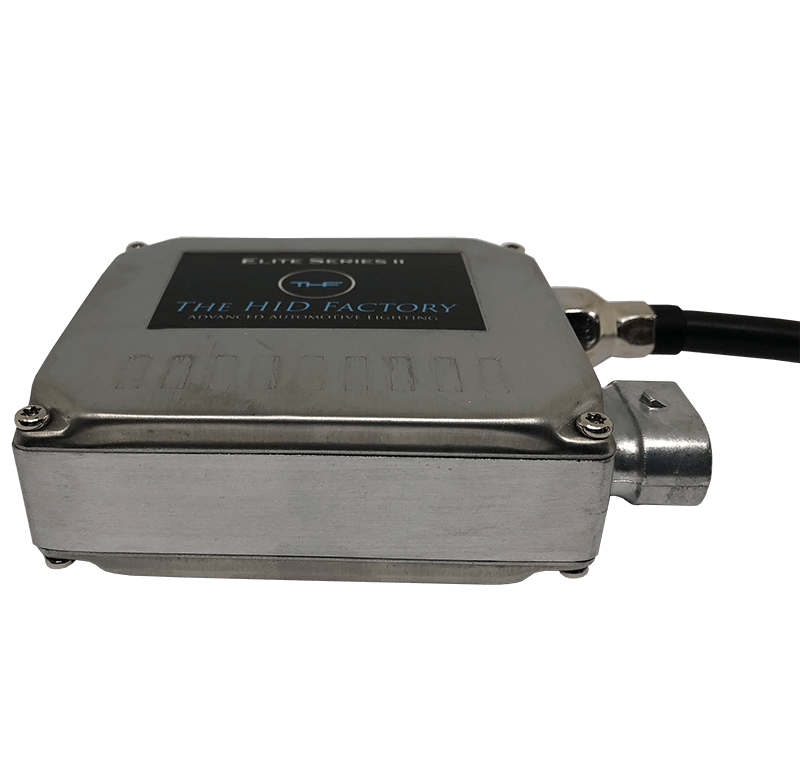 HID BALLASTS: The XB ballasts included in the HID 9003/H4 kit are a thing of beauty to automotive lighting nerds like us. 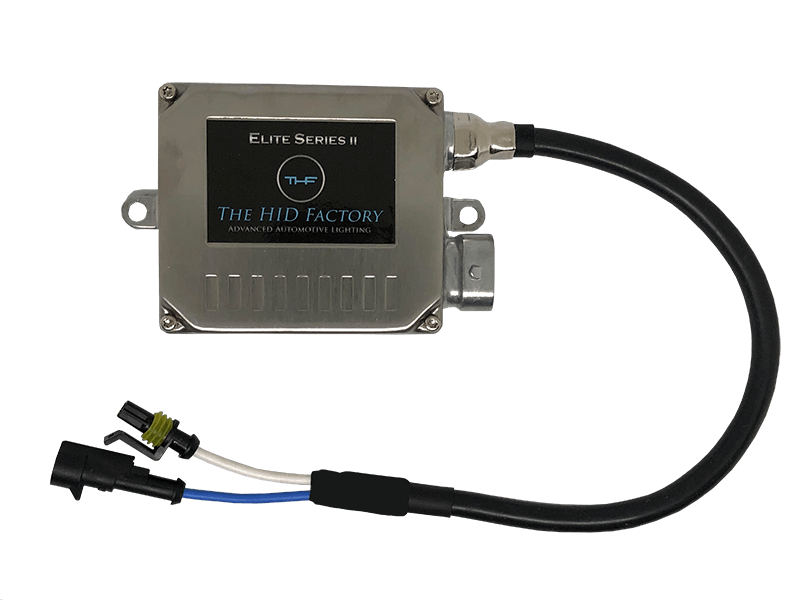 An industrial-edge design on the outside provides the style you’re looking for, while inside an ultra reliable DSP 3.0 circuit delivers optimal input and output efficiency. 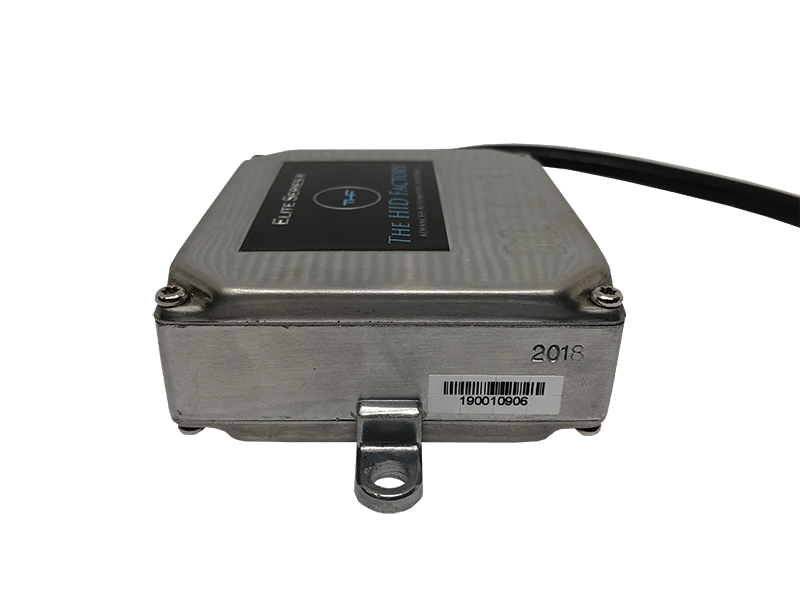 Underestimate the importance of fast warming, high performing ballasts at your own peril! These will get your system to where it needs to be, and it will look great doing it. 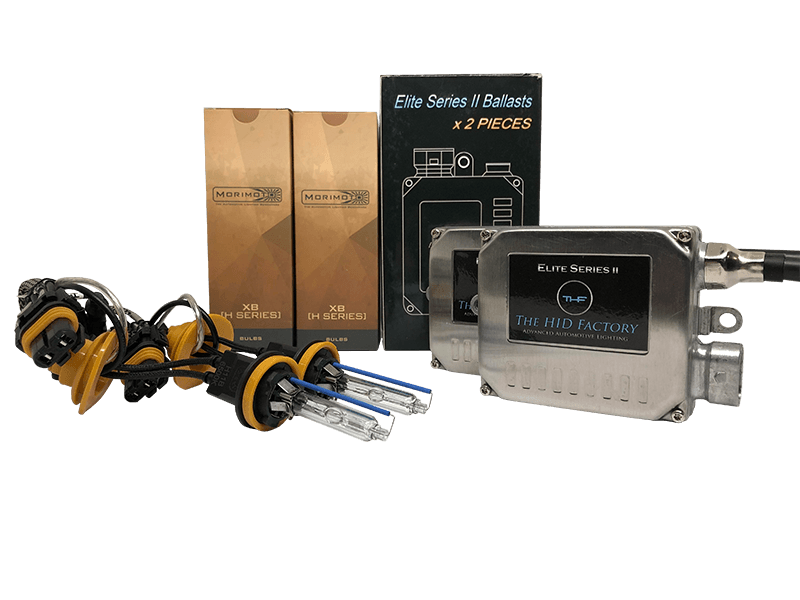 WIRING: You can put together the best components possible in an 9003/H4 HID conversion kit (and by the way, Morimoto probably has), but if you don’t include quality wiring, the long-term outlook is dark. 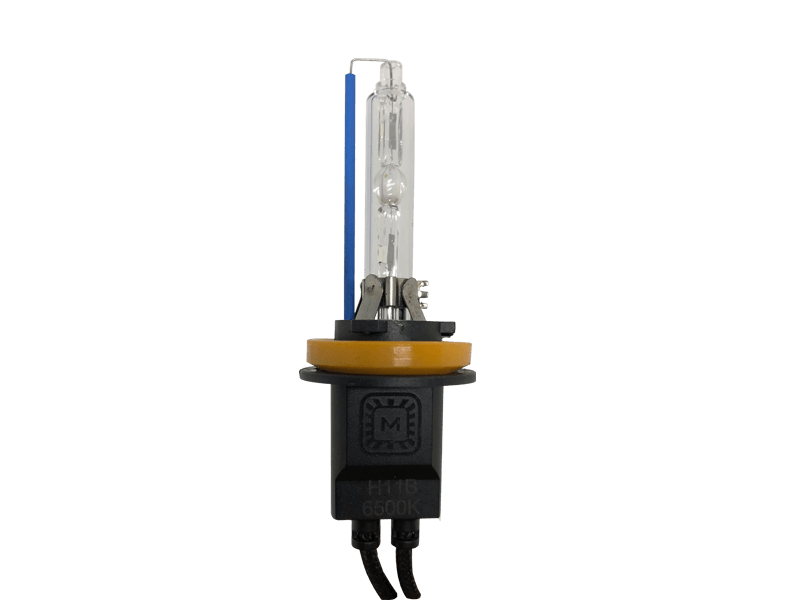 Morimoto THF HID kits don’t skimp when it comes to the wiring. 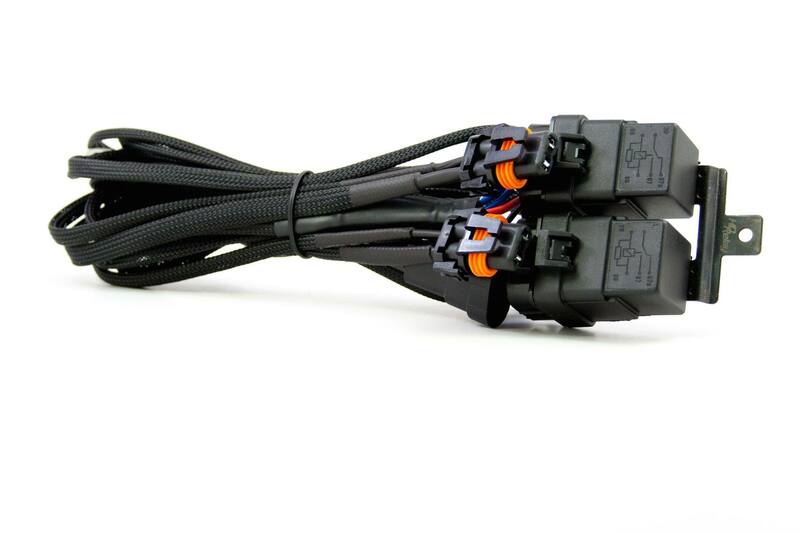 You get a relay harness with 14-gauge stranded copper wire that’s an OEM look-alike wrapped in durable black tech-flex mesh. 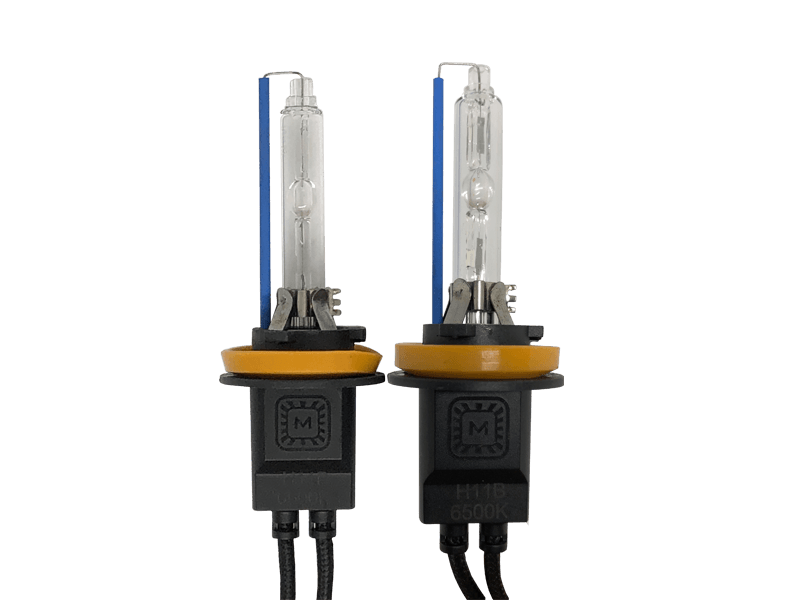 All-new sealed double 40A relays and over-molded fittings ensure everything works, and your system remains reliable over a long service life. Plug-n-play functionality and no cutting or splicing equal clean and easy installation — just the way we like it!